That is quite true, and i think you didn't choose the best base car there is. But it would have been harder to do the same on a 458, which doesn't fit the Lincoln brand. But i do approve all the effort in making it, and it didn't turn out bad at all. not sure what to call it but its based on a Mclaren MP4 so it is powerful with good look to back it up. That looks good, Culong. 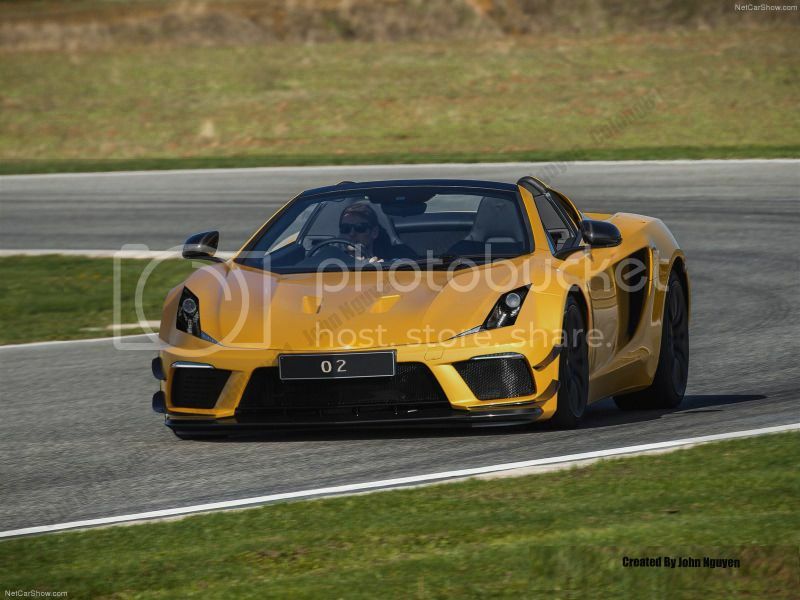 Could be some kind of track edition Gallardo? Here is my chop, not the best. But okey. 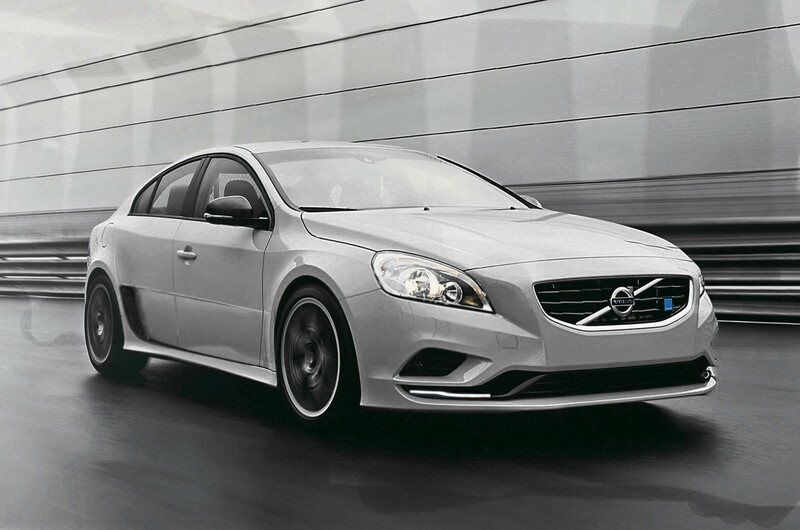 Volvo SC60, based on the Volvo S60 Polestar Concept. A reminder guys: 2 full days to get your chop into the contest! And please, do not forget to send me contest ideas! The contests will not be for points yet. That is because the whole contests collapsed. The first contest that will be for points again is the almighty Christmas Special contest, which i declare as the beginning of the new year. After the Christmas Special the next contest will of course be the Chop of the year, which will mean the members will have to post their best chop that they made in this year. But for now, just enjoy the contests for the next few weeks. After the deadline of the contests you will not have to post points, but please do post commentary!